The best way to pack for a move is to make sure you are not packing anything which you know you really should get rid of. Once you have de-cluttered, you can be sure your valuable time and effort spent packing will be worth it. 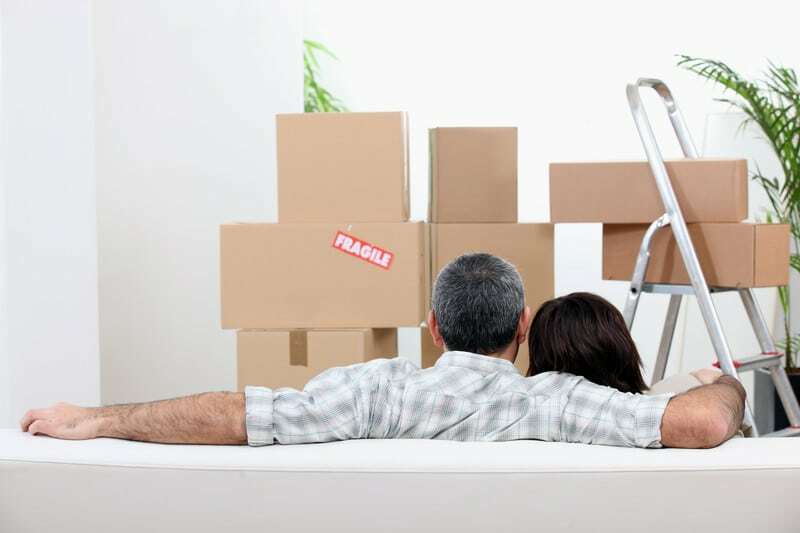 Well before your move, start collecting useful materials such as used cardboard boxes and bubble wrap free from your supermarket. Buy the best quality parcel tape and use it to seal and strengthen your recycled boxes. Pack each box and label it clearly with the room it is to go e.g. bedroom 1. Don’t make the boxes too heavy, or you will risk hurting yourself on moving day. Moving home can be daunting, so set yourself realistic packing goals and you can feel more in control. The earlier you start, the less stressed you will be. This entry was posted in Property and tagged home, house, moving, moving home, moving house, property. Bookmark the permalink.